California Governor Jerry Brown sent a letter to Republican Presidential candidate Dr. Ben Carson last week over comments Carson made about climate change while recently visiting California. Carson, a retired neurosurgeon and climate science denier, complained that environmentalists don’t present “overwhelming science” when talking about climate change being man-made. 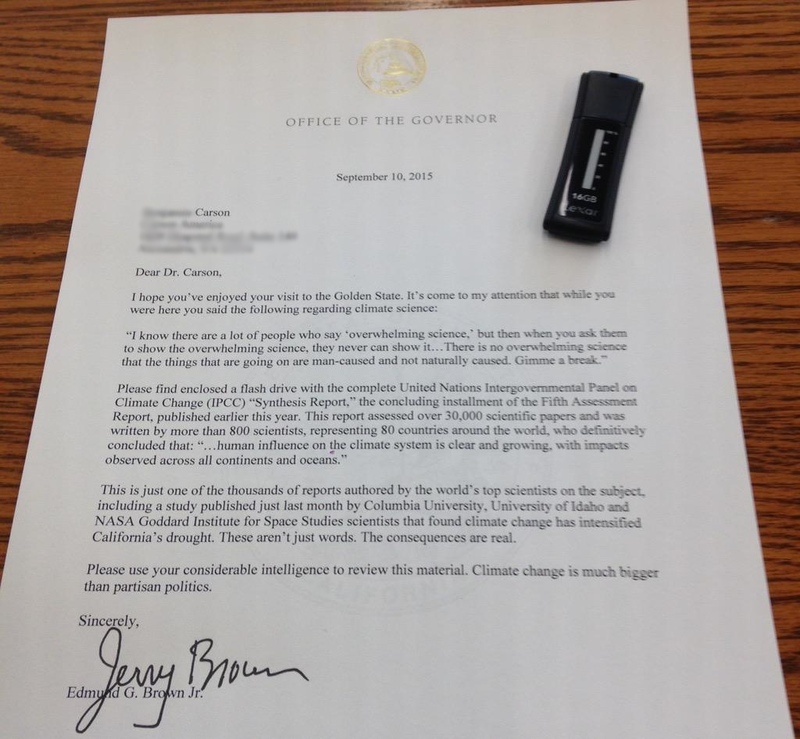 Brown’s letter suggests that Carson should review the Synthesis Report from the Intergovernmental Panel on Climate Change which he attached to the letter in a flash drive. 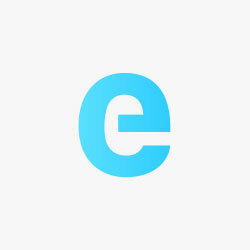 You can access the report and support materials here.